Start with an in-home consultation with our design experts. 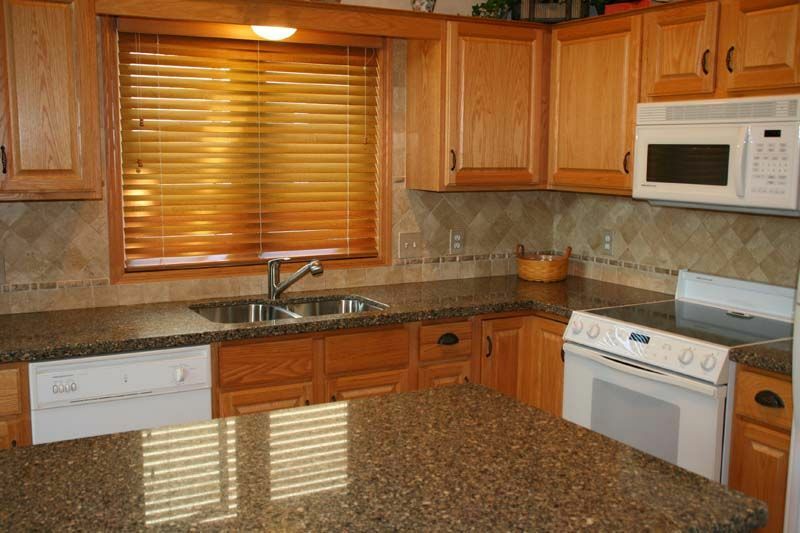 Our staff then offers its advice and suggestions based on our years of experience and knowledge. 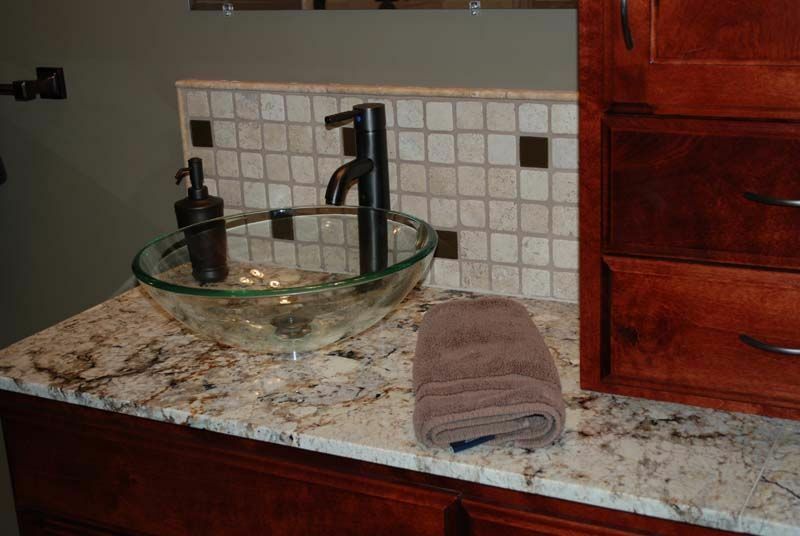 Tile & stone offers a superior finish to a remodeling project that has an impressive appearance and will provide enjoyment for many years to come. We have a great deal of experience turning our customers’ concepts and ideas into reality. 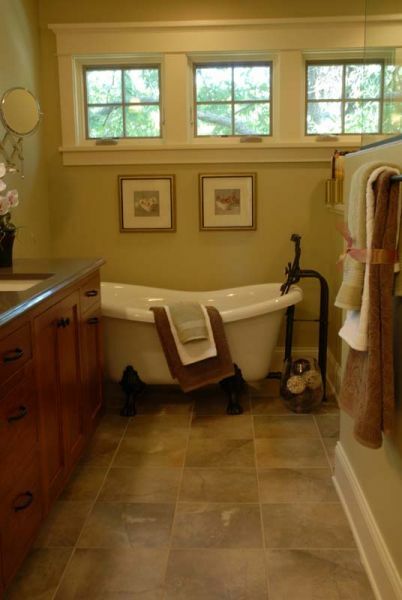 Whether clients are looking for a kitchen or a bath remodel. 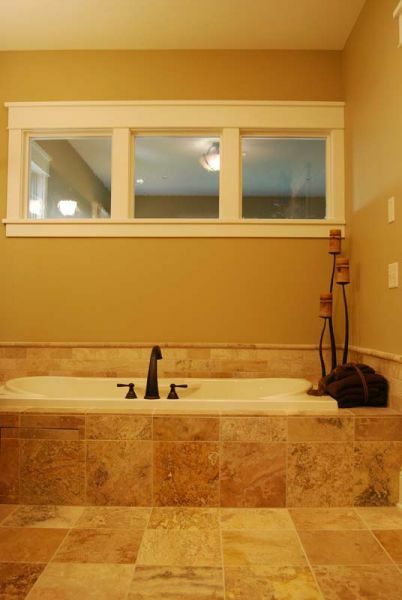 We do custom designing for clients including room layout, and helping customers choose the best tile, countertops, cabinets, and shower glass selections. 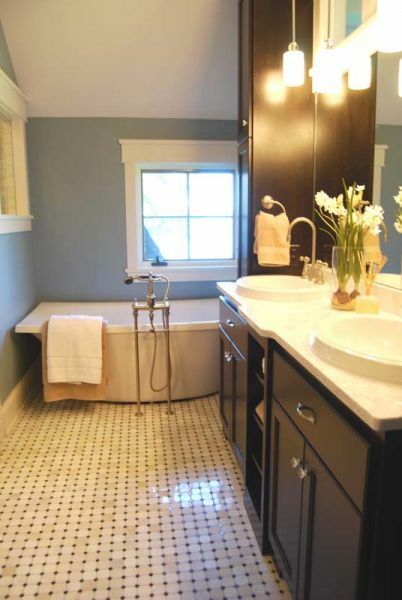 Interior Concepts has served the Twin Cities (Minneapolis and St. Paul, Minnesota) metropolitan area since 2006 with professional tile design and installation along with custom bathroom design and renovation. 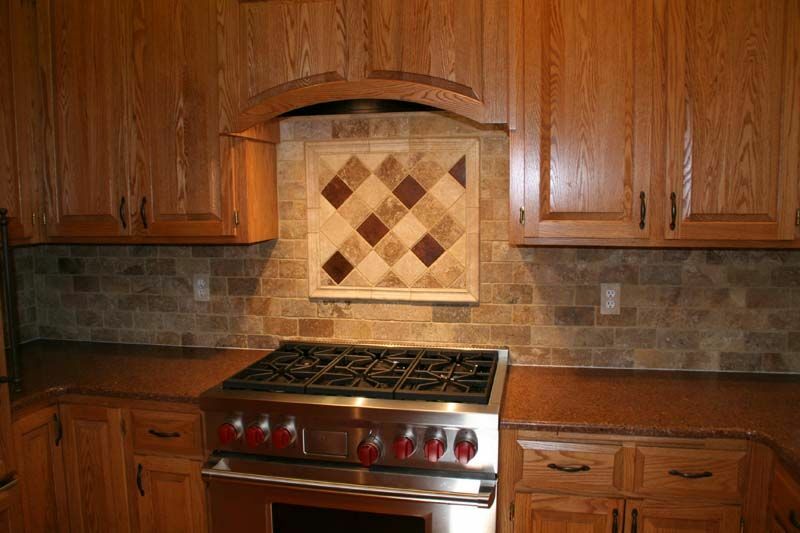 Our mission is to provide our customers with high-quality work, craftsmanship and customer service. 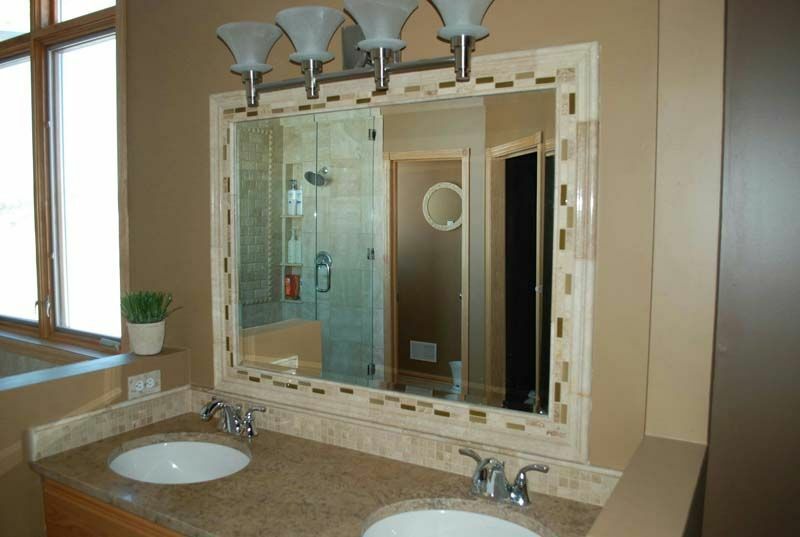 Interior Concepts is well known for its ability to install tile in bathrooms, kitchens and other rooms featuring tile and stone. 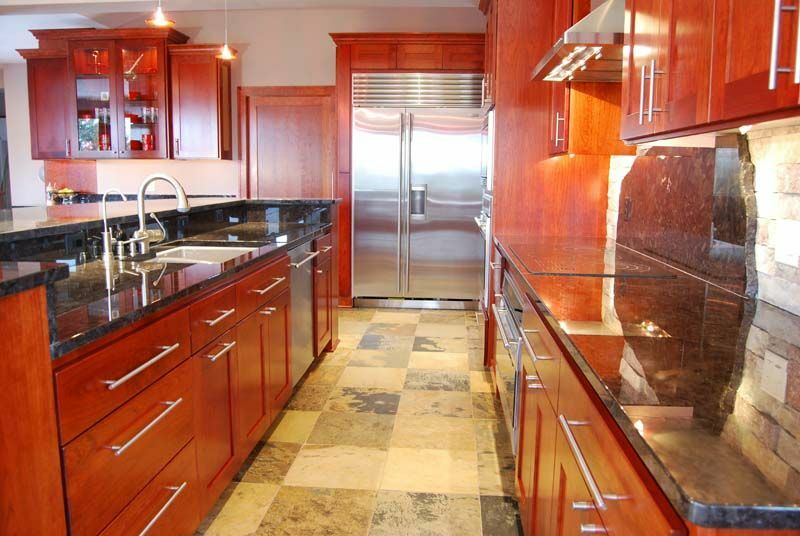 Whether you have a small scale tile project or large scale remodel; we’ll bring the showroom to you! We were very impressed with the service that Scott and his employees offered. It far exceeded our expectations, would highly recommend!